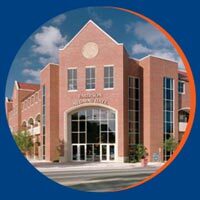 Being a student member of the UF Alumni Association will enhance your college experience and provide you opportunities for personal growth, while interacting with UF alumni. 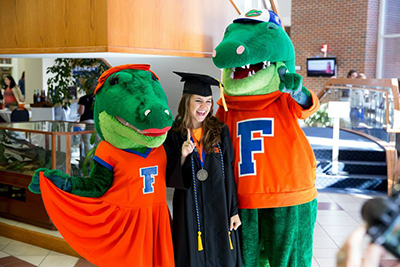 Joining the UFAA is your first step in a lifelong relationship with the University of Florida and Gators everywhere. Just like alumni members, you can use your membership card at a variety of retailers to receive members-only exclusives. 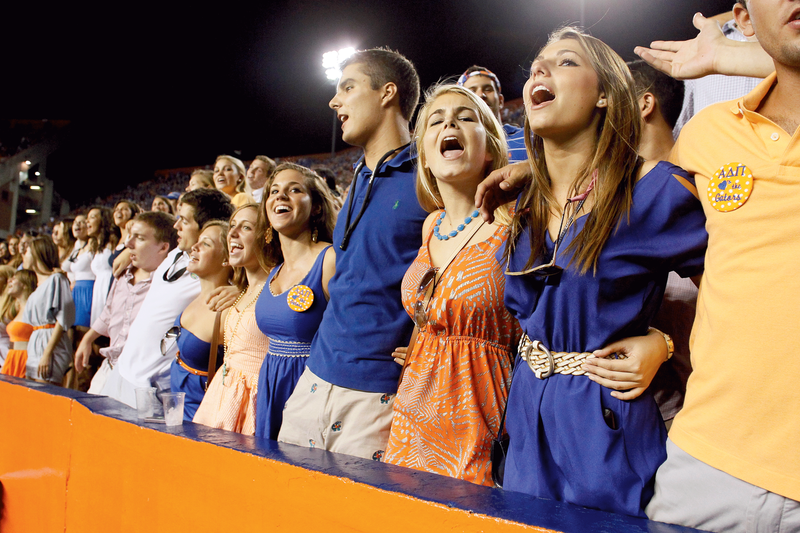 You’ll also automatically become a member of your hometown Gator Club. 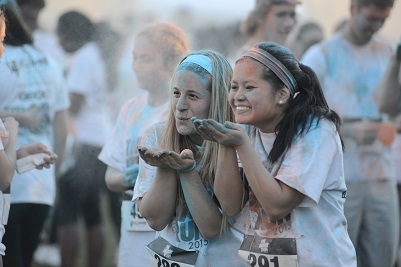 In addition to the regular benefits that are available to all members, students get to enjoy additional opportunities throughout the year. The only way to save 50% on Life Membership.